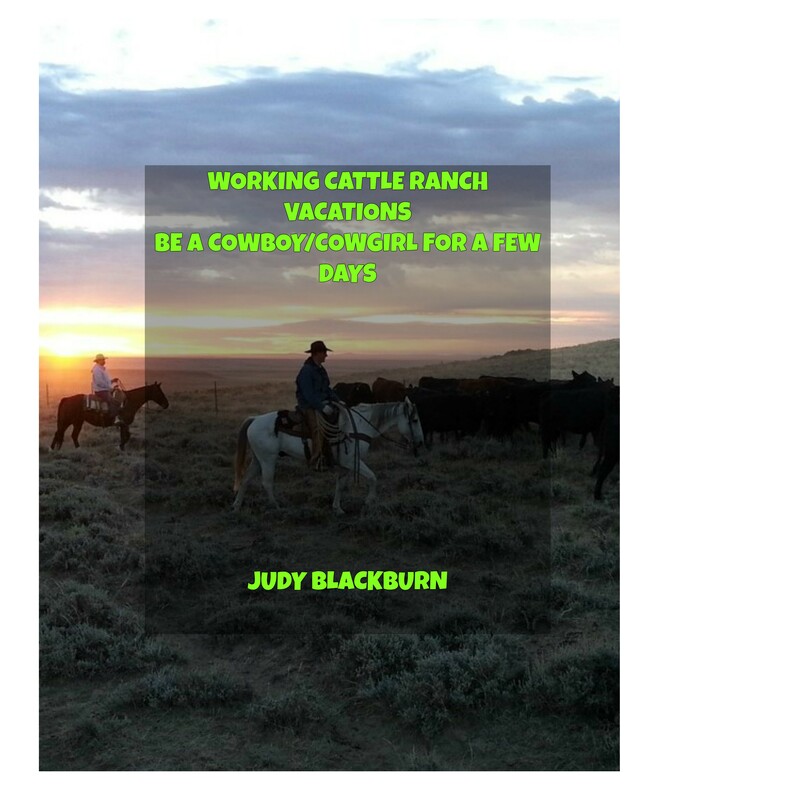 I only found one dude type ranch which is really a national park, but they offer horse riding so am including it here. I found another ranch, but it is for sale and not open for business as far as I could tell. If any reader knows more and different, let me know and I’ll add it in here. Thank you. There is more to do at this state park, but I’ll start with the horse back riding. The horses are ready year round for riding the fifteen miles of trails. For more riding, back roads are available to be explored. This is all accessible to use from the camp sites especially designed for horsemen and their equine pals. Other adventures to enjoy at this park is exploring the caves. There are quite a few in this area. Guided tours are on the agenda all year. I think all resort offer fishing and so does this one. Large-mouth bass, bluegill, catfish, and crappie all swim in the Smokey Valley Lake. Fishing rods are provided so be sure and ask about a pole and any other equipment needed. If you don’t want to fish grab a canoe and float around the lake for a blissful quiet time. Along with these choices is also gem mining where guests can find a variety of stones such as Moonstone, Topaz, Crystal Points, Sapphire, to name a few. Birding can be a fun experience and colorful way to spend an afternoon. Some feathered friends you might encounter are finches, wrens, pine siskins, Rose-breasted Grosbeaks, and cedar waxwings. This is a short list of birds. There are sure to be more. For accommodations there is a 17 room lodge with full amenities. Check the website for prices at parks.ky.gov/reservelodgecottage for more information.